Chivas Regal, the whisky brand owned by Pernod Ricard, is setting up its blending experience once again during London Cocktail Week. 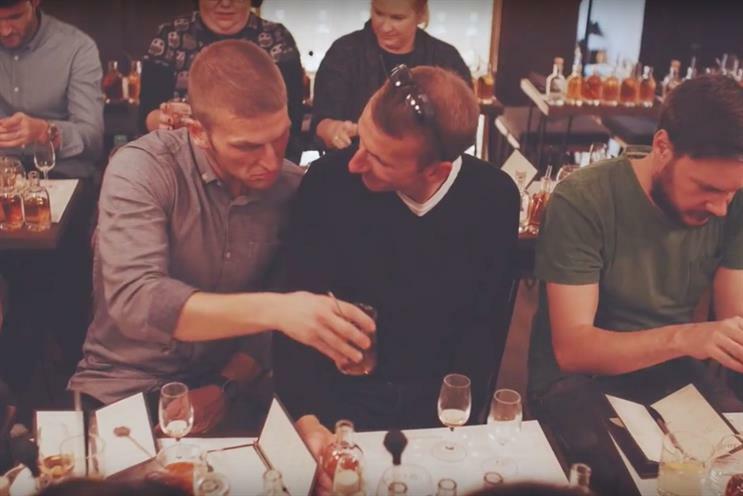 The Blend will give users the opportunity to create their own whisky and take part in an "art of blending" experience. Visitors will learn about the heritage of the brand, sample different malts, and learn how different flavours are blended to create the whisky. The pop-up will be a bar on Bethnal Green Road from 2 October for a week. There will be a DJ, art installations and food from local restaurants. Last year’s event took place at the Truman Brewery. Tickets for the experience are £20 for two, and entry to the bar is free.